OCEAN INTERNATIONAL & OCEAN EXTRUSIONS PVT LTD is located in metro city Ahmedabad, Gujarat, India. We have experienced and expert team of professionals strives continually to provide excellent product quality. 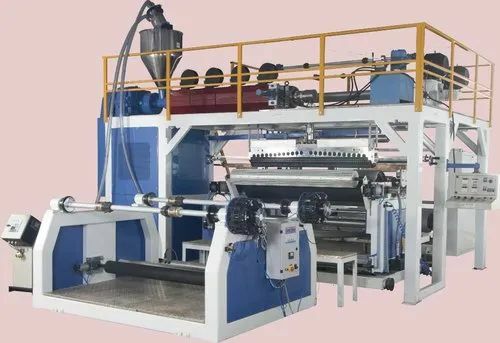 We are the Manufacturer, wholesaler and exporter of Extrusion Lamination Machine, Blown Film Extrusion Machine, BOPP Tape Making MachineRoll to Roll Lamination Machine. Our products are widely admired due to their longer service life, top performance, and low prices.